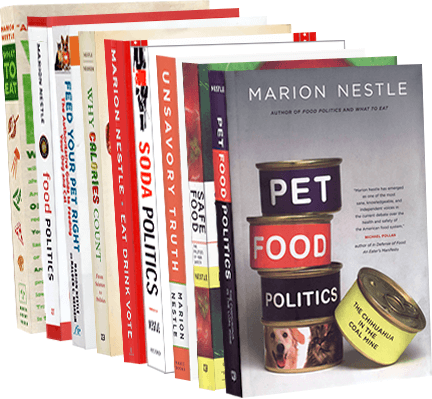 Food Politics by Marion Nestle » Congress on curbing food marketing to kids: not a chance. Is wheat bad for you? Not for most people.